Has been shown to help shield from present and past exposures of radiation, pollutions, or other geopathic stress. Protects against negative outside influences. Physic shielding. Acts to strengthen and solidify the body and mind. 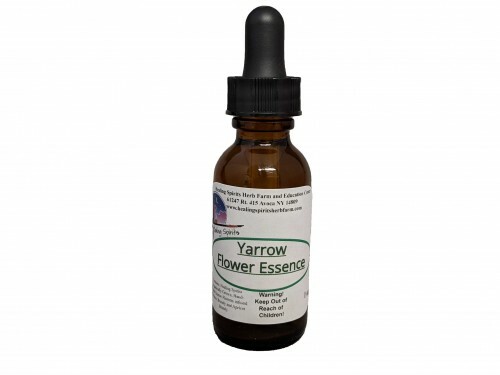 Made with Healing Spirits organically grown and hand picked Yarrow Flowers infused in fresh water and brandy.